A signed contract and deposit of 20% are required to secure your wedding date with the remaining balance due 30 days prior to your wedding date. • Why do you charge a booking fee? be deducted from the final invoice. Couples planning their wedding day typically book 2 years to 6 months in advance. 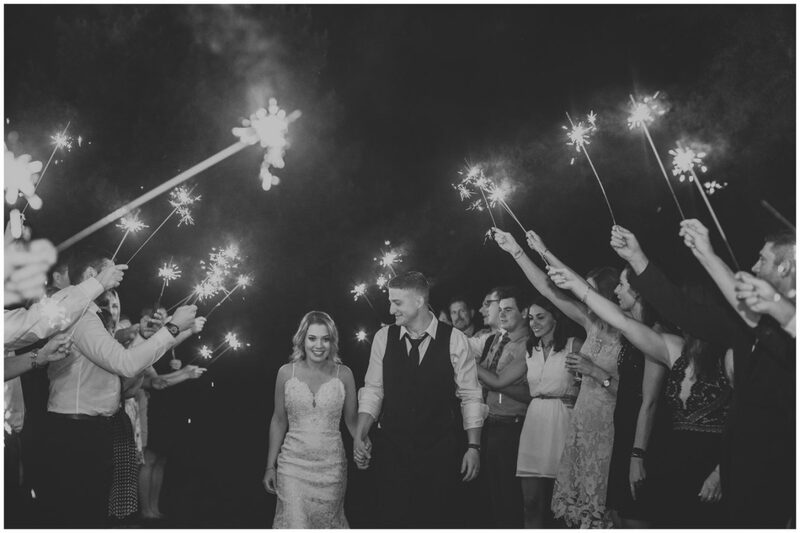 We accept a limited number of weddings each year and bookings are on a first come, first serve basis. Friday & Saturdays are our busiest days so book as early in advance as possible. Contact us today to inquire or reserve a date with us. You bet we do. Having a destination wedding? Let us know we’ll be anywhere you want us. • Do you have insurance/backup equipment? We are fully insured and are always ready to provide any venue with the proper information. We always have two or more identical cameras in the event that accidents happen. • How do you present yourselves on the wedding day? We will come with smart dressy attire. We have no company uniform because we feel that even though we come from one company, we are all different individuals with different personalities. We are not a wedding factory; our photographs and films are never the same, so neither should our look. •What happens if you get sick? Our team consists of a small group of amazingly talented photographers and cinematographers, if your main photographer or cinematographer is unable to perform, someone else will step in to support. Also, we are proud to be a part of PPA (Professional Photographers of America) which is the biggest network of professional photographers in the United States. • Do you have preferences with the photographers or cinematographers you work with? 90% of our couples book us for photography and cinematography but of course, there are times that we shoot with other photographers or cinematographers. We love getting to know new ones! We prefer to work with photographers who don’t “pose” too much. As capture-artists, it makes our job so much easier when things ‘just happen’. 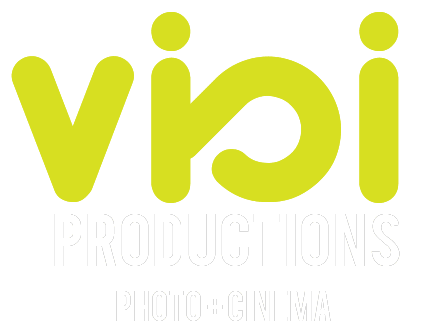 We ensure that any photographer or cinematographer working on your wedding day is a working professional that meets the Visi Productions standards. • You are more expensive in comparison to many other videographers and photographers. Why? It’s simply a different approach. We offer a high end production as opposed to a wedding video ‘factory’ that performs hundreds of weddings per year. We are pleased to serve a market that values a personal and unique approach for the wedding – handcrafted from their own story, not formed by a template. Therefore, it is important to value our work by taking into account the time, skills and effort that we put into each of our projects. Our clients’ satisfaction with the finished product has proven that our service is simply worth everything that they have invested in us. • Do you require meals at the wedding day? Yes, we do. We may have a team of 2 or more people on the day depending on the package you book with us. 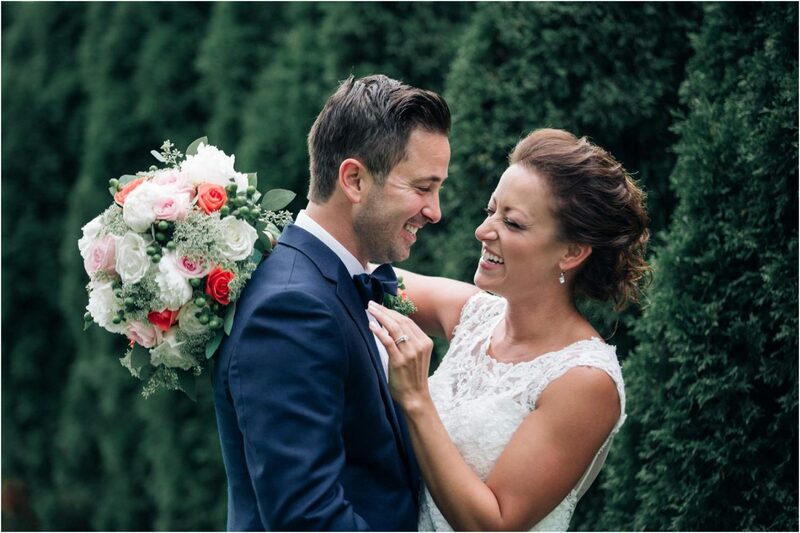 A typical wedding day for our team is typically a minimum of 8 hours. A meal is greatly appreciated! Our approach to storytelling is mainly photojournalistic, editorial, and high fashion. • Do you retouch your images? All digital files need correcting otherwise the images will be flat and lifeless. All our post production is done by hand and takes time, patience and lots and lots of coffee. • Will it be okay for guests to take pictures? Go crazy, except for during the couples portrait session as it can be very distracting for the couple. No one wants an angry couple. • What is a pre-shoot/engagement shoot? A pre-shoot/engagement shoot” is a customized photo shoot of the wedding couple before the wedding day. Engagement sessions are about the couple, their story, love, and life told through photographs. It’s also a great way to get to know each other and practice feeling comfortable in front of the camera for the wedding day. 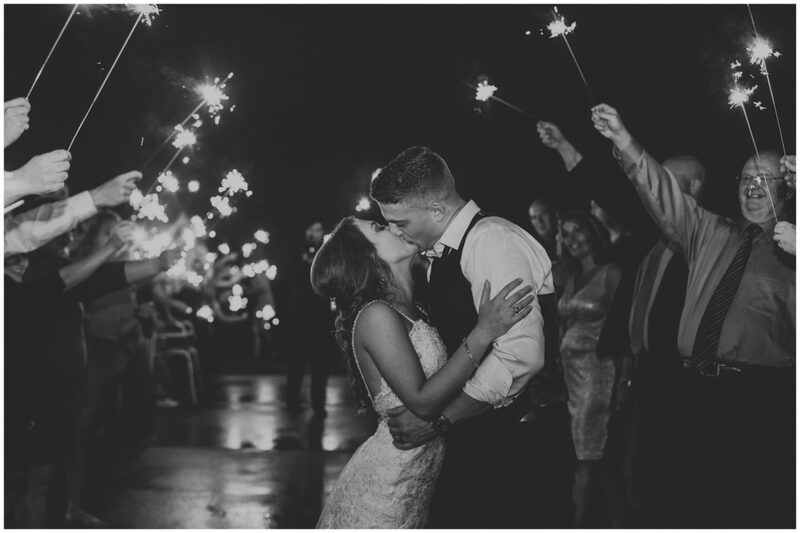 Couples typically use these images for save the date announcements, wedding websites, social media, and/or prints displayed at the wedding reception. • How long will it take until we get the pictures? During low season Approx 3 to 4 weeks. During high season Approx 6 to 7 weeks. • What is your approach to filming a wedding day? Our approach in filming a wedding day is purely candid storytelling, not stage direction. We’ll still interact with you of course, and have a laugh every now and then, but we don’t want to interrupt with the flow of your day. Experience has shown us that this is the best way to capture those real, natural candid moments as they happen. • What type of gear/equipment do you use? Am I going to look good on my video? Ultimately, we don’t rely on gear to tell our stories, but rather our natural sense of framing and observation. 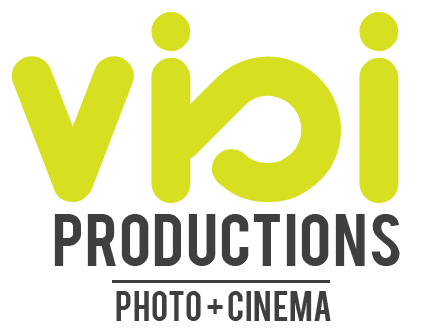 However, you’ll be pleased to know that Visi Productions uses all the latest bells and whistles in wedding video production, including Steadicams, sliders, 35mm HDSLRs, L-series lenses, drones, audio gear, as well as car mounting devices! We always encourage our couples to watch our samples and see if they like the quality of imagery as well as the stories told. • Are you strict with the duration of the final video? No, they are all only approximate durations. The duration that we put on our packages is the minimum that we will give you. If we edited your piece a little longer because the story requires it to be, then so be it. What matters the most is whether we have told the story well or not. • Can I use my own music? Of course, you can. However, we kindly ask you to give us freedom in choosing the final music. The reason being that we don’t want a set of music to dictate the flow of the story that we want to tell. On the positive side, it will certainly make things easier when you give us a list of songs that you like and we’ll use it as our starting point of selections. • Why does it take so long for the video to finish its editing process? We are not offering a ‘cookie-cutter’ mass-produced video package, so the process is very time-consuming. It’s for all the right reasons though – we want to make sure that we’re delivering the best we can to our couples. Please rest assured, it will be well worth the wait!